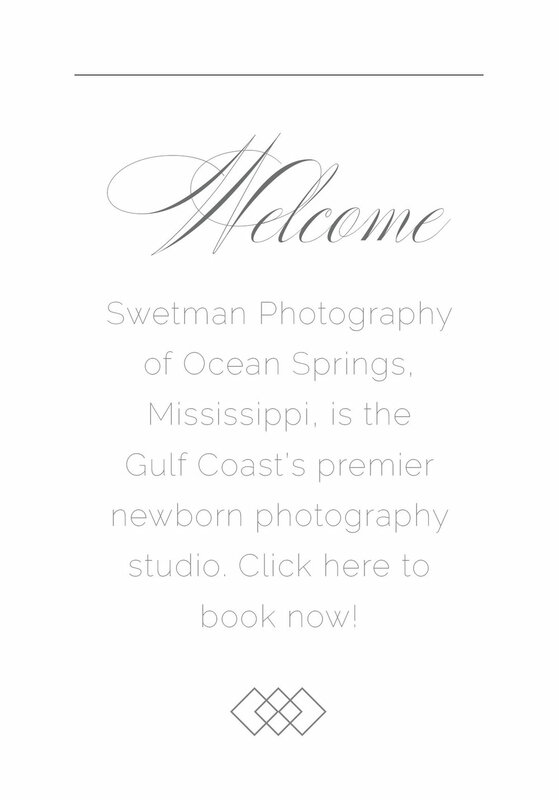 Newborn Photography studio Swetman Photography specializes in timeless images of babies that families will treasure for generations. Those first few days of life are so precious and so fleeting. We’d be honored to preserve special memories for you. 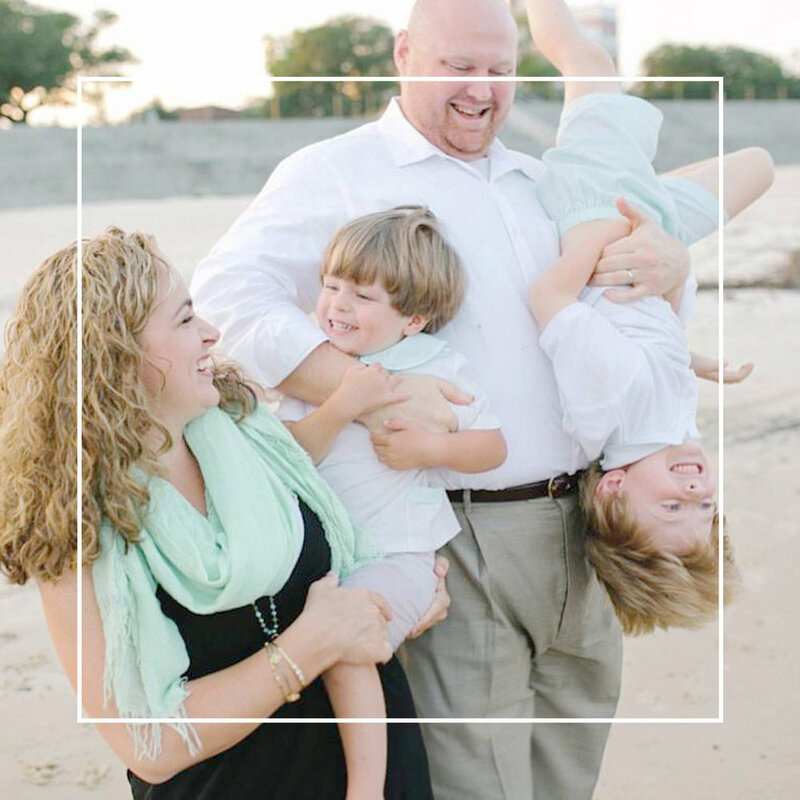 "Katherine went above and beyond to make sure that we had the most beautiful pictures of our baby girl. She has a fantastic eye and such a friendly personality that you cannot help but fall in love with her! It was such a pleasure to work with her, and I highly recommend her to anyone on the Coast looking for a photographer." I’m so excited you stopped by! Creating timeless memories through newborn photography is truly my passion. I’m just CRAZY for antique lace, heirloom bonnets - and my two little Ocean Springs boys who now refuse to wear either. 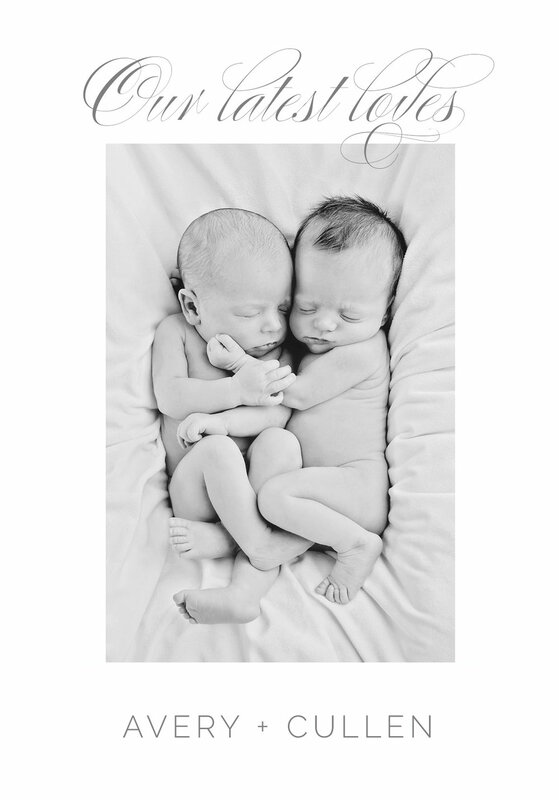 Over the past eight years I’ve been honored to photograph hundreds of newborns - it’s an honor I don’t take lightly. I love every single aspect of Swetman Photography and can’t wait to welcome you and your newest love to the family!